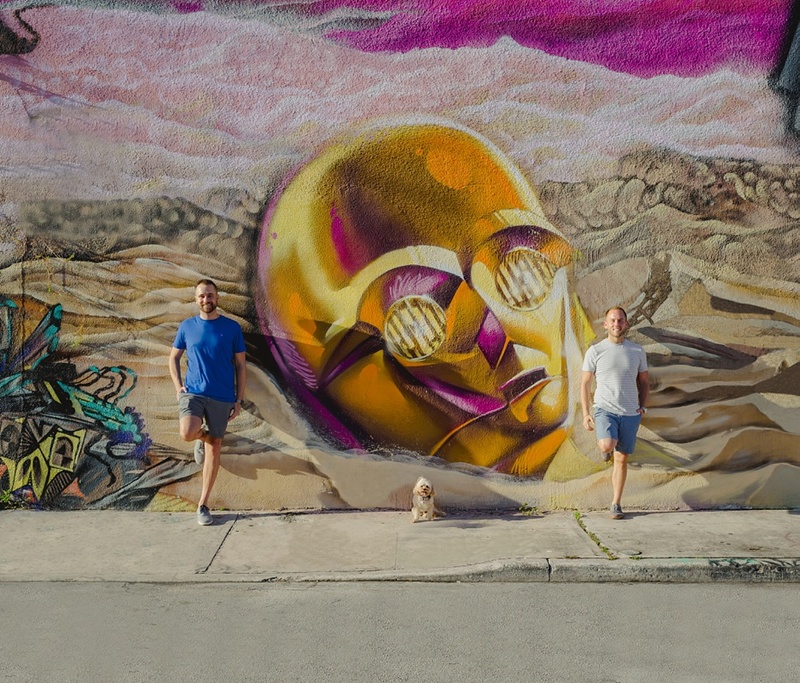 Bret and Ryan had their first date in Wynwood, FL back in October of 2016. 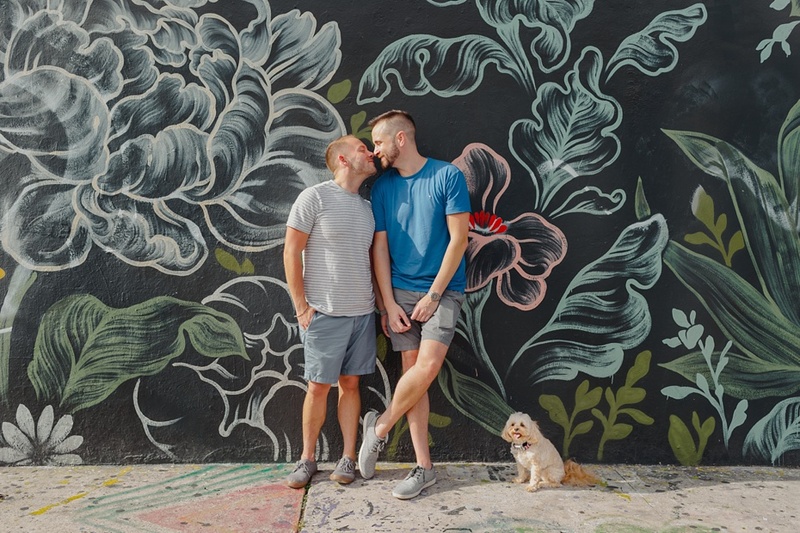 They were both new to South Florida and didn't know many people at the time. 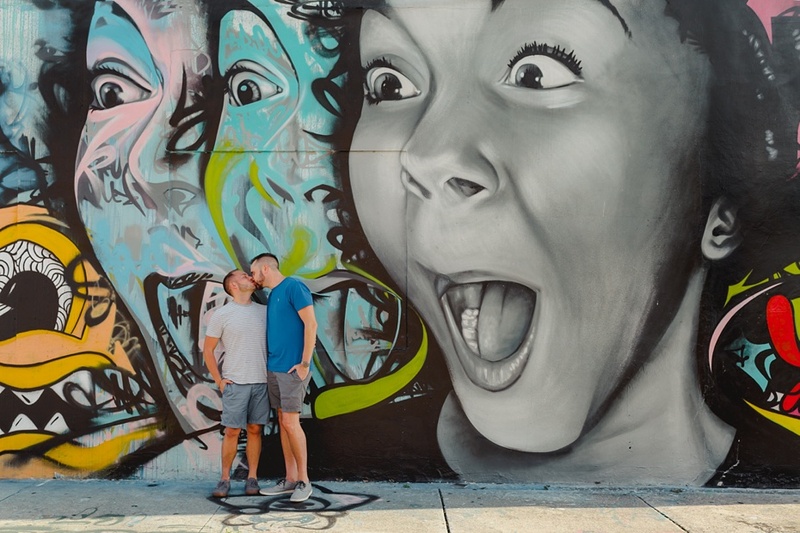 Their 1st date was at the Wynwood Walls where they spent most fun day exploring the beautiful walls of Miami's art district. 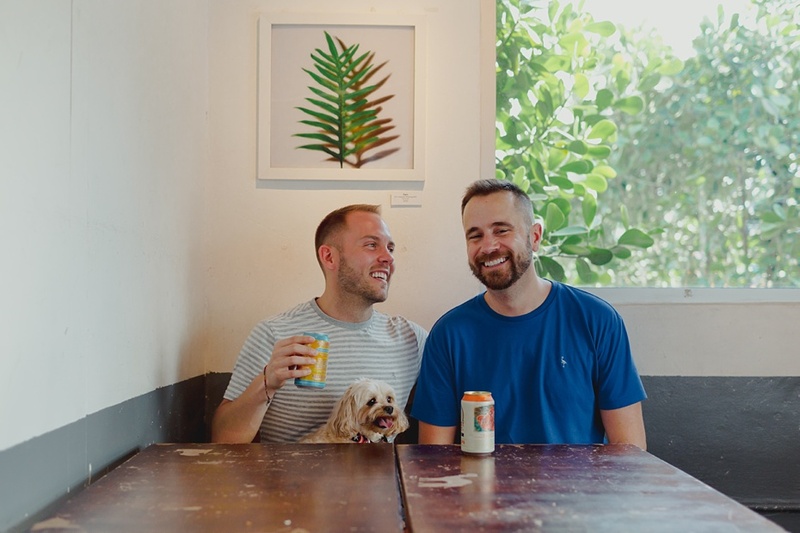 While a lot of first dates end soon after the check arrives, they decided to extend their time together and wander around from sight to sight because they both realized that there was a chemistry between them. 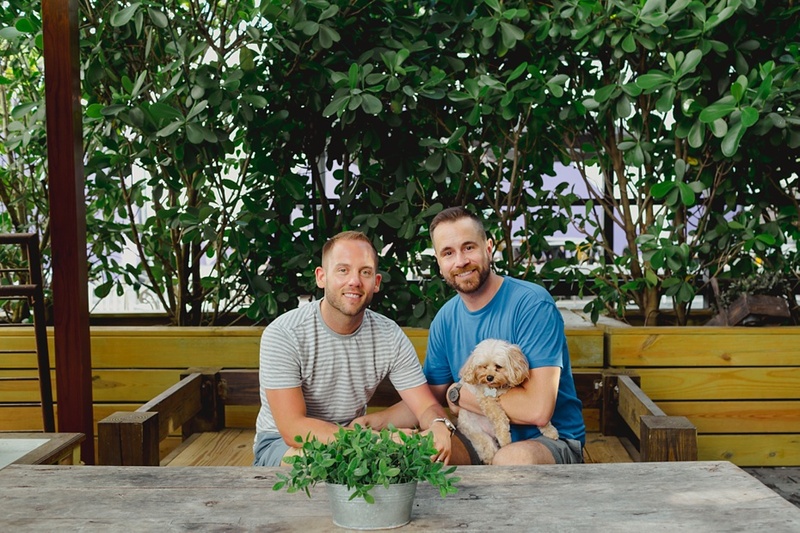 They eventually found themselves at the top of the Wynwood Arcade, where they share their first kiss. You could say the writing was on the wall. 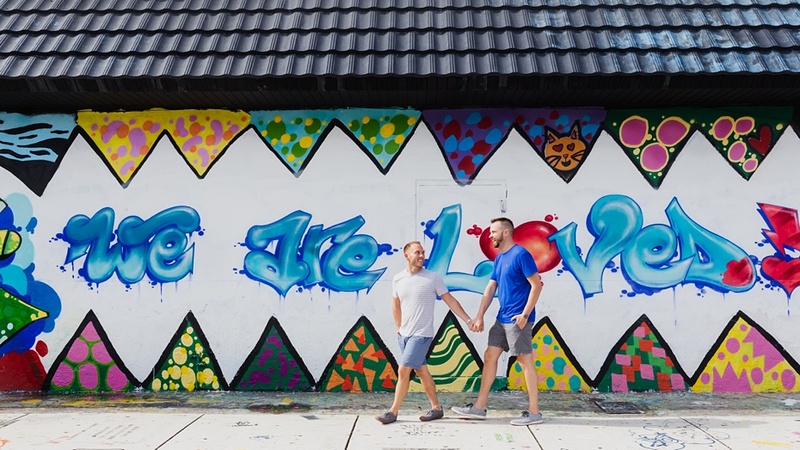 So they knew that they had to return to Wynwood Walls for engagement photos to capture their love for each other and from the place where it all began. 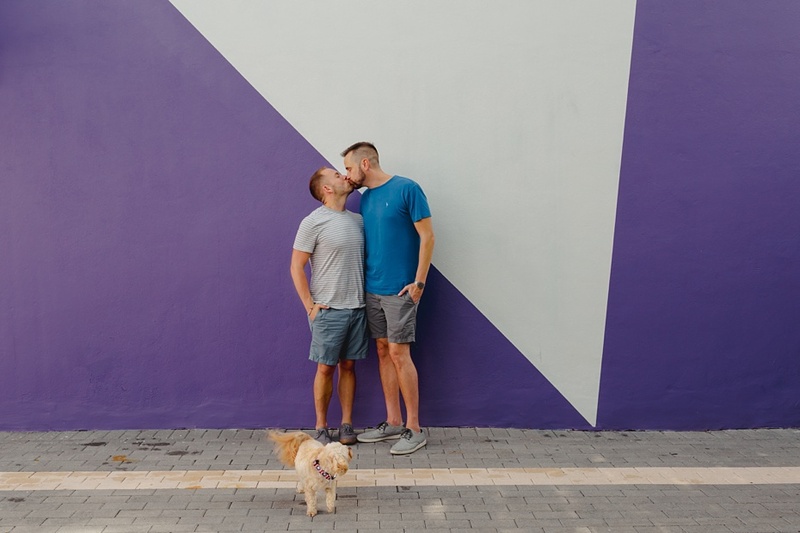 I cannot express how much I love these two! 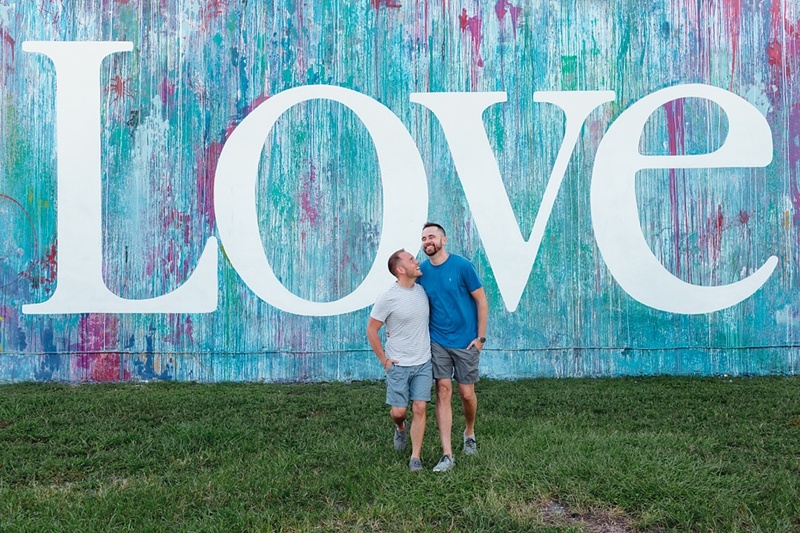 From the moment I met Bret & Ryan at our coffee date at Starbucks I knew they were special. 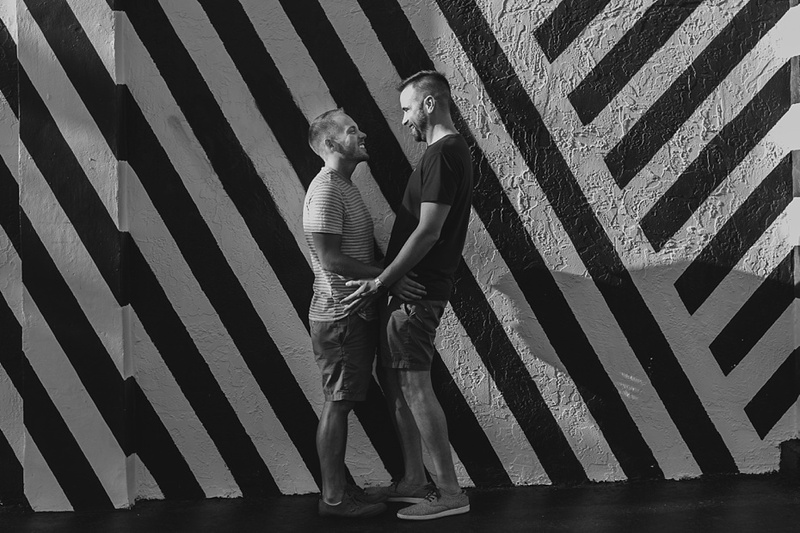 I had the honor of capturing their love story. The chemistry between Bret and Ryan is so special. They are truly best friends! Oh! 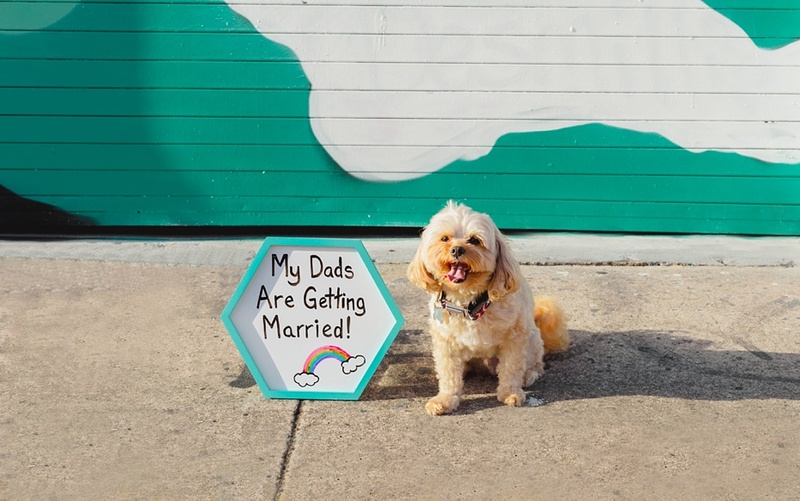 And their furry baby Alfie was part of the love story too and you will see him again at the wedding has the ring bearer!